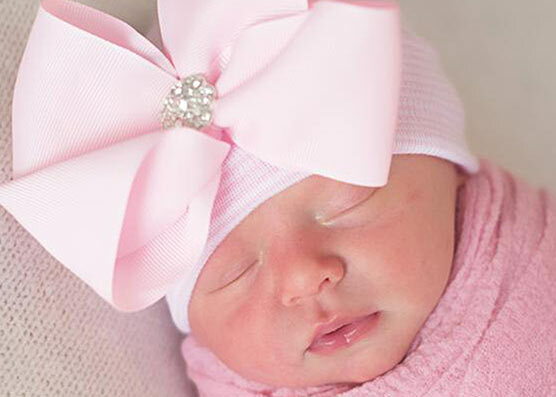 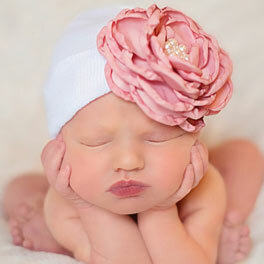 Welcome to Baby Bling Street -- a fabulous children's boutique for babies, newborns and toddlers! 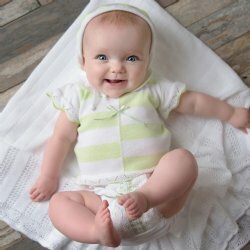 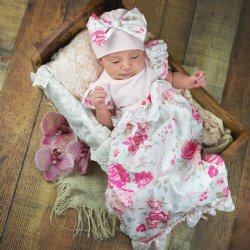 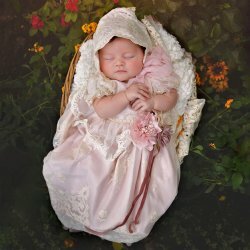 You'll love our fun, unique, baby and toddler boutique bringing you a majority of products that are lovingly Made in the USA! 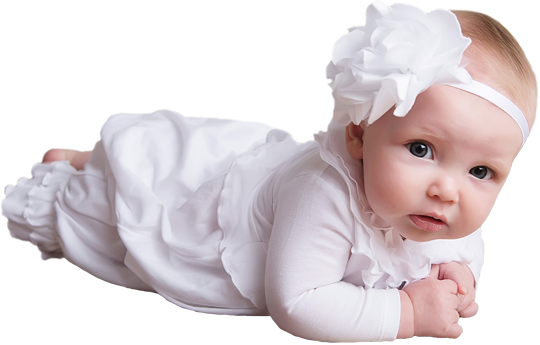 Your baby or toddler is the most precious thing in this entire world to you. 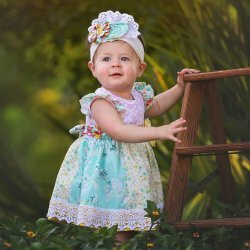 That's why we are proud to offer the most creative and adorable baby and toddler clothing, baby jewelry, baby blankets, gifts and so much more that are 100% safe and mommy approved.